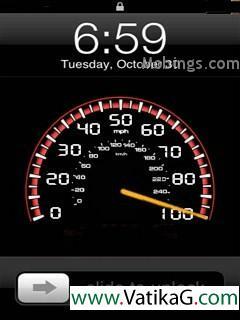 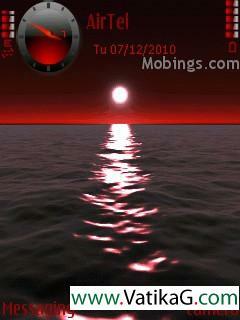 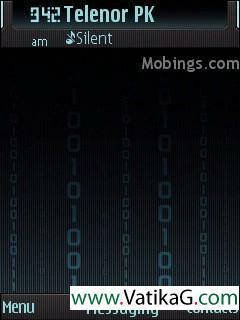 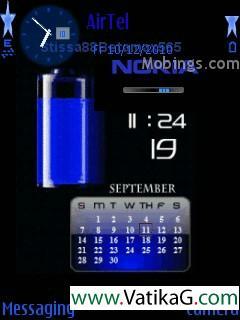 Latest Updates In: Symbian mobile themes. 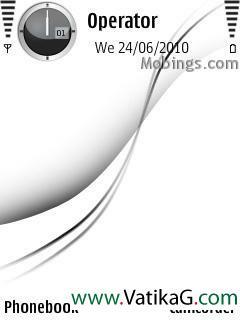 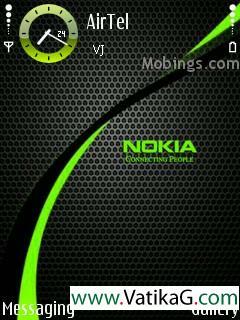 Download free nokia symbian 3rd edition themes compatible with nokia s60v3 nokia samsung like n73, n79, n95 c5, e5,5320,6720, x5 01,6210 n,5630,n85 etc. 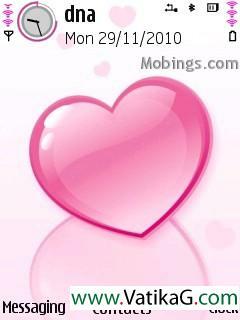 Download free love themes for your mobile, this thread is containing all types of symbian java love themes.